Growth in the number of payments made through mobile devices, recently reached unprecedented heights, and momentum are of rapid increase. Experts forecast Gartner (research and consulting corporation, working in the field of information technologies) in 2012 – the year the volume of such transactions compared to last year will increase by 61.9%, and the amount will be more than one hundred and seventy billion dollars. While in 2011, the number of users of handheld devices, paying through them for goods and services, measured in the number 160 500 000 people, this year the number of customers increased by 24.4%, to 212.2 million. 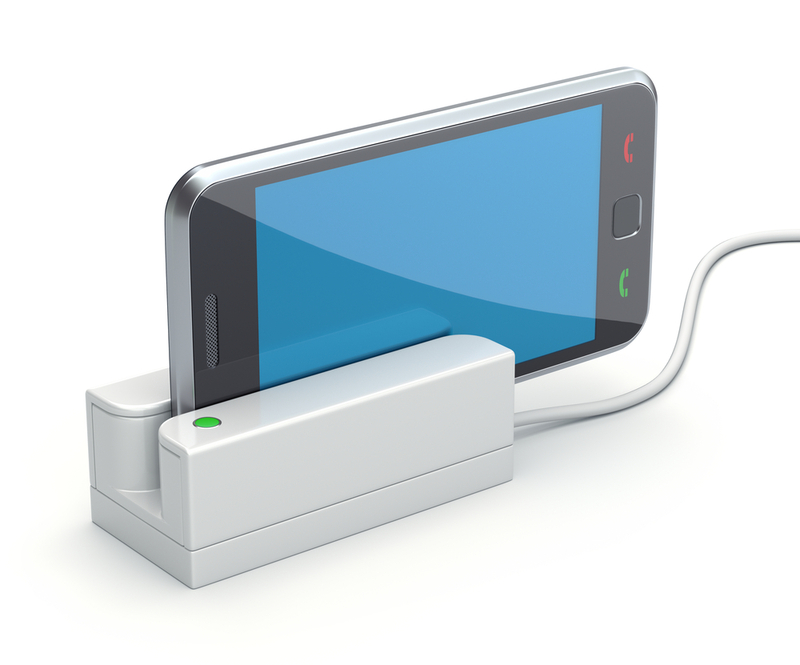 According to world statistics in Western Europe and North America prefer to make electronic payments via portable devices using the mobile Internet, since in these regions, it is available in almost any phone models. Gartner experts appreciated prospects for this segment, and note that in 2016, the year in North America payments over the Internet with mobile gadgets will be made not less than 90.7 million people, and the amount of transactions was 88% of all transactions. Impressive trends are observed in Western Europe – if the experts’ forecasts are correct, then there is a four-year 51.5 million people will move to mobile Internet payments (this is 80% of total transactions). But the countries of Eastern Europe are not far behind in the development of advanced technologies – although quantitatively they lose, but the percentage is much ahead of other regions. Market researchers expect that the number of Eastern European users pay for services via mobile devices, since last year, and 2016 will grow in the first few times (from 2.2 million to 12.4 million). Yet the leaders in the number of mobile transactions will be countries of the Pacific and Asian regions – if current growth rates of total number of users is about 163.4 million people. And, as already mentioned, the total amount of transactions in 2012 will reach 171.5 billion figures in dollars, and in four years it will increase by another three and a half times. ← Card payment system will give way to alternative billing?